Home News & Update English Using reality to advertise! #iloveyouhater, the advertising campaign of Sprite. Using reality to advertise! 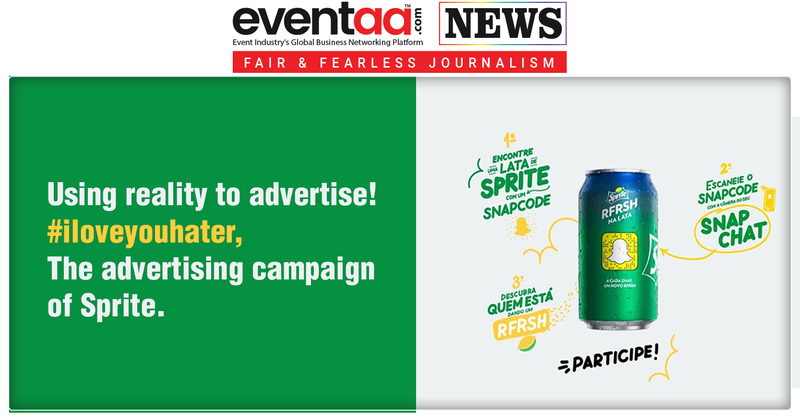 #iloveyouhater, the advertising campaign of Sprite. One minute forty seconds video features Spanish Olympic swimmer Rocío Velázquez, French pole dancer Nico Moldestein, British rapper Tyrus McKenzie, Spanish Olympic swimmer Rocío Velazquez, Swedish surfer Liz Romer and Spanish LGBT community activists David Pérez and Marius Caralt’s full of love reaction to their hater’s comments on social media. Karim Huu Do directs this global campaign for Santo. Alongside advertisement video, there are also people posting their stories on Instagram. The latest video released under this campaign features a hater met by people on digital accounts of whom he wrote comments full of hate. The hater is surrounded by the people who start singing “All you need is love,” a song by Beatles. 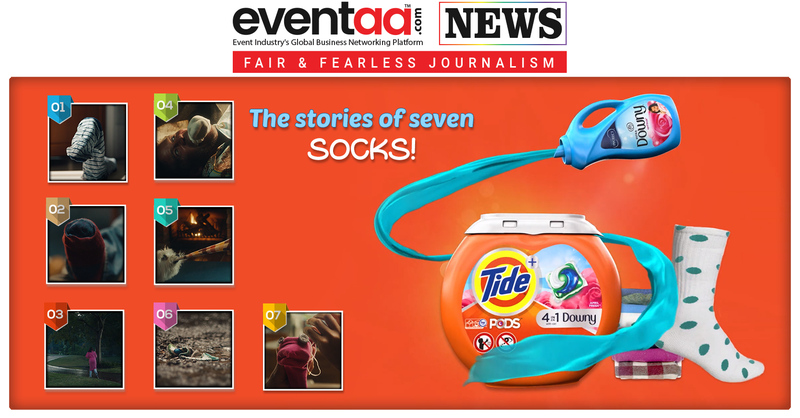 Tide markets the stories of seven socks!